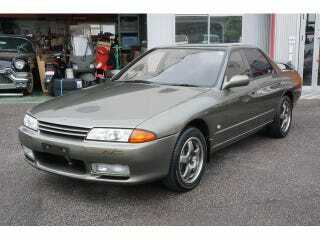 When Will The Nissan Skyline Autech Version Get It's Day In The Sun? With the RB26DE, it was the only car to get that engine. they all came as automatics and only in green. I could only find one for sale. Maybe they’ll rise in value when they become eligible to import. They were made in 1992..